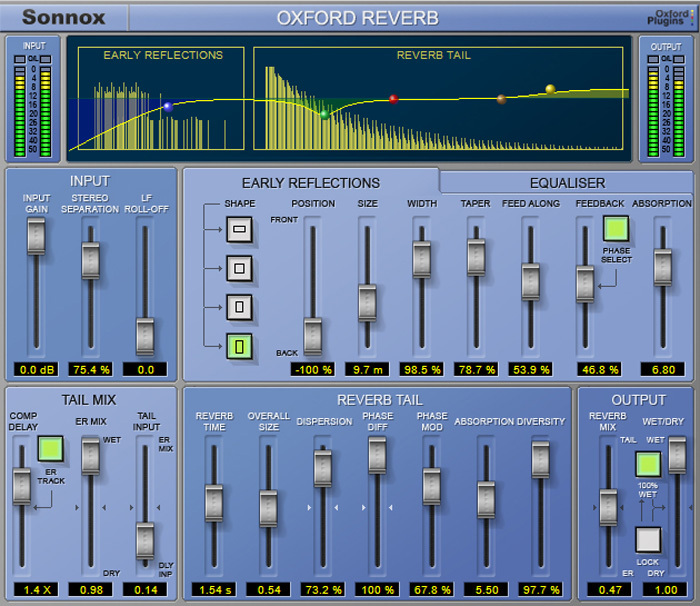 If you want to mix with the same high-end plug-ins used on countless hit records all over the world, the Sonnox Essential Collection has all the essential ingredients to polish your mix. 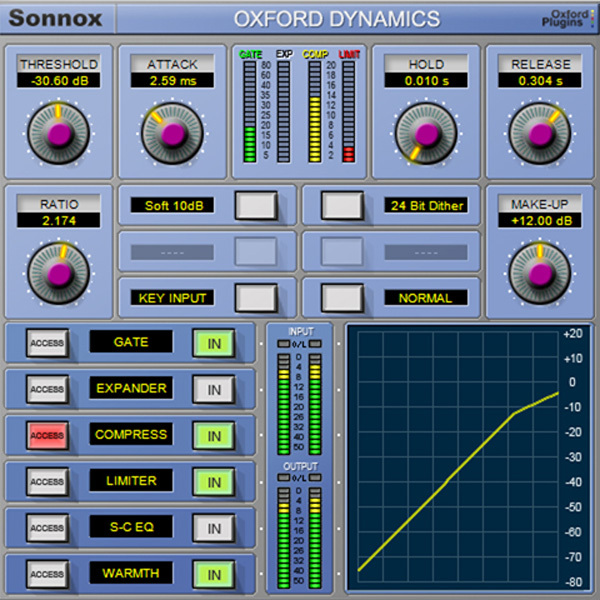 The Oxford EQ is based on the EQ section of the Sony OXF-R3. It is a 5-band plug-in with selectable shelf settings on LF and HF sections. Additionally, separate variable slope low pass and high pass filters are provided. 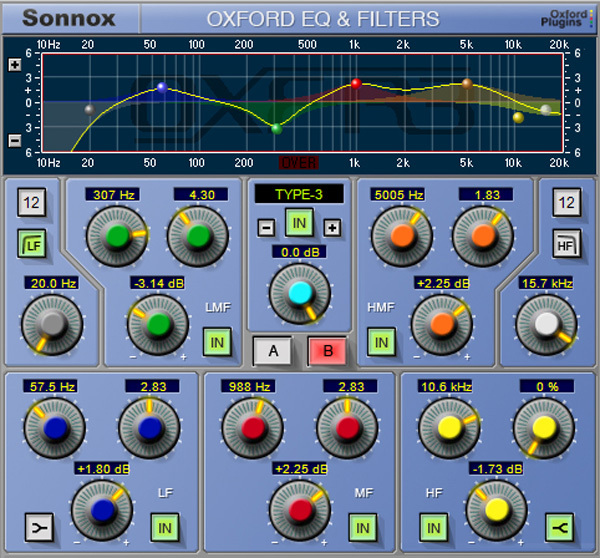 The Oxford EQ also features 4 different selectable EQ types that cover most of the EQ styles currently popular amongst professional users, including some legacy styles which are renowned for their artistic capability. The use of novel coefficient generation and intelligent processing design provides unparalleled performance that surpasses analogue EQ in both sound quality and artistic freedom. This plug-in may well provide all the EQ you ever needed.